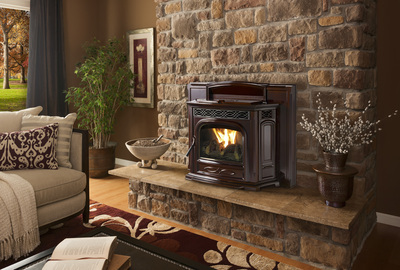 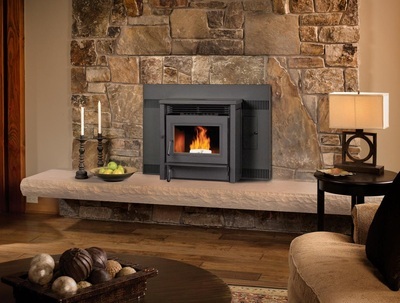 Turn your open faced fireplace into a heater rated appliance! 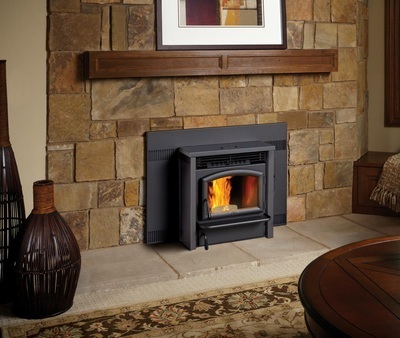 These pellet inserts have all the same great benefits of a stand alone pellet stove. 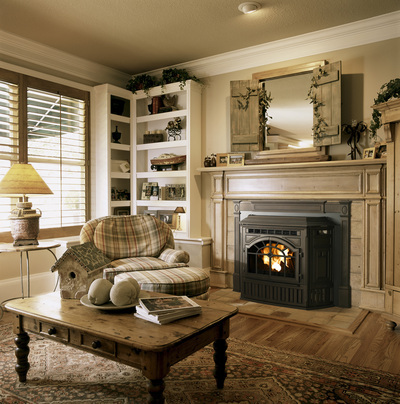 Stop by one of our showrooms to learn more about how these inserts look and work.